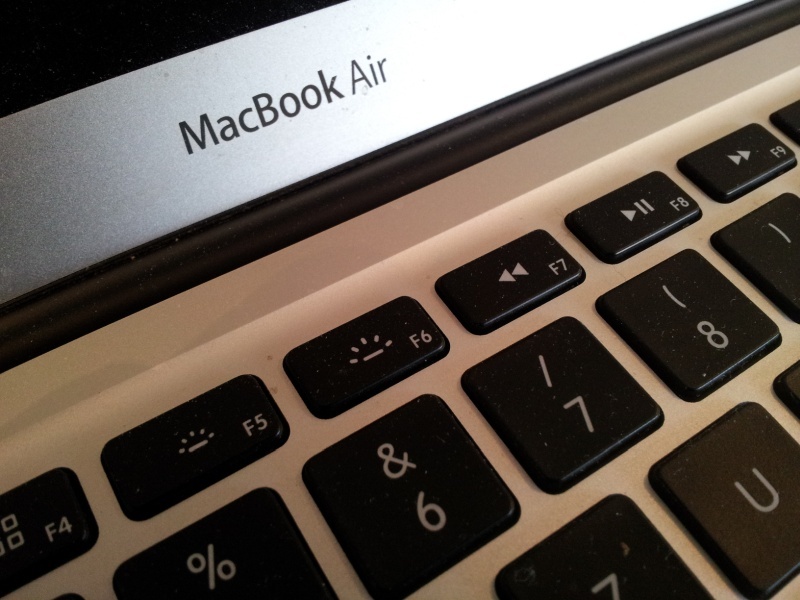 A MacBook Air had coffee spilt all over the keyboard and no longer booted. up. The owner had sent the Laptop to Apple Genius who quoted a cost (£900) significantly more than the laptop was worth. The data was stored on an internal HDD, which was made by Samsung, model MZ-JPV128S/0A2. The connector on it was quite a rare interface, and the drive was a 128gb SSD. We read all the data off the Macbook SSD and saved it to a new USB drive. If you need a Macbook Air Recover Files from Internal Hard Drive SSD service, then contact our friendly company. A MacBook Air had coffee spilt all over the keyboard and no longer booted. up. The owner had sent the Laptop to Apple Genius who quoted a cost (£900) significantly more than the laptop was worth. The data was stored on an internal HDD, which was made by Samsung, model MZ-JPV128S/0A2. The connector on it was quite a rare interface, and the drive was a 128gb SSD. We read all the data off the Macbook SSD and saved it to a new USB drive. .